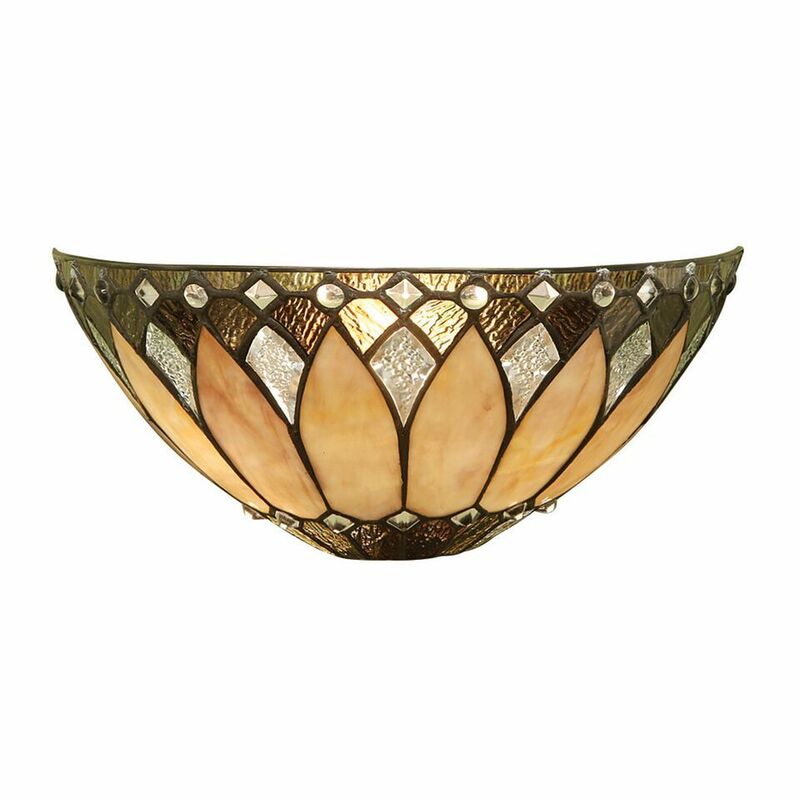 The Brooklyn Tiffany Wall Light From Interiors 1900 Is Inspired By The Art Deco Period. The Interiors 1900 Brooklyn Wall Light Features Bevelled And Textured Glass Combined With Rich Cream Art Glass, Creating A Striking Finish. 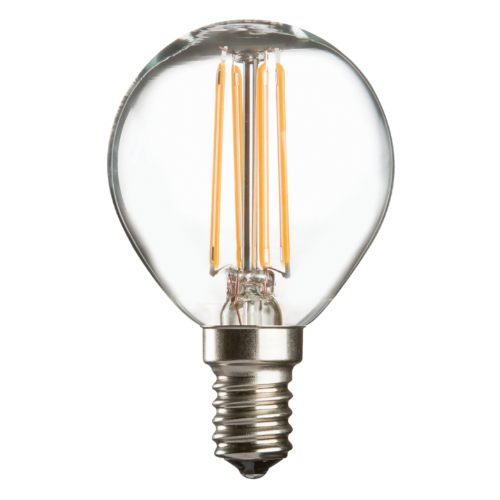 The Brooklyn Tiffany Wall Light Is Double Insulated, Meaning No Earth Connection Is Required.